Jennifer’s life suddenly takes a turn into a living hell when her stepfather starts tormenting her and abusing her sexually. She has no one to turn to but God. 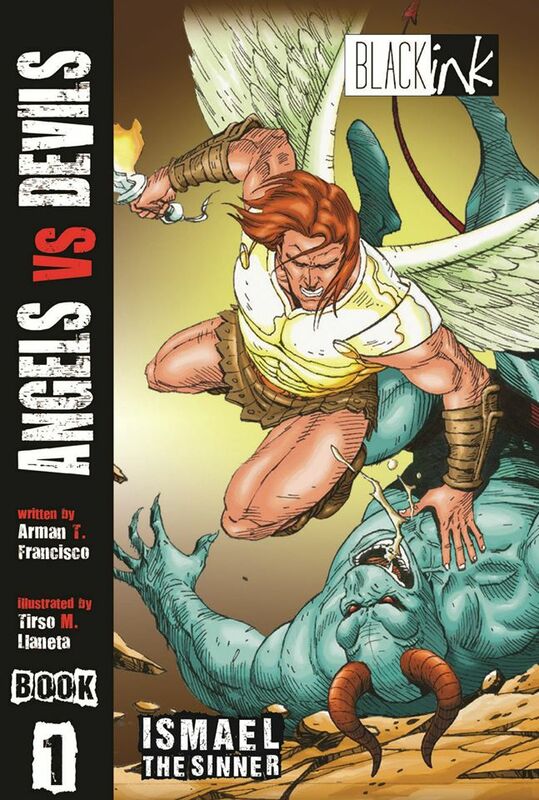 So heaven sends an angel named Ismael to answer her fervent prayers, but Lucifer, determined to drag her into hell, dispatches a fierce demon named Ekku to stop and kill the angel.